Miracle Films is resolution independent and will work with you to choose the best technology to capture your project. 4K, HD, HDR, VR. We have specialized cameras that we can adapt to the demands of your project. Studio recording, field capture, vehicle mounting, live streamed aerial images, and long-term, multi-year project documentation cameras, are several examples of the range of assets we have that can put to work for you. Through software manipulation, we can add or remove elements from your footage to both remove distractions and help to focus your message. 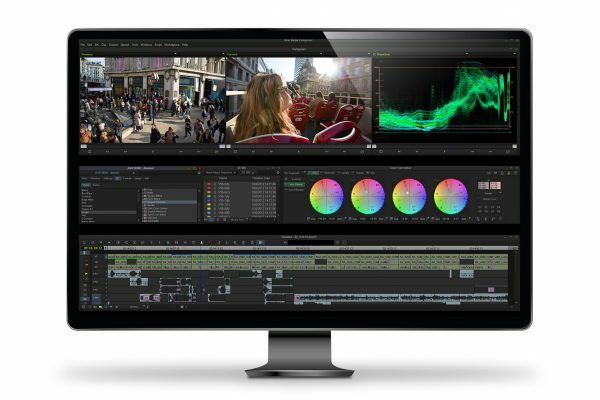 By compositing elements with footage acquired in the field, we can also reduce costs by eliminating complex and time consuming setups. We can add elements that are impossible to have on site, or eliminate unsightly or sensitive areas from your scenes. 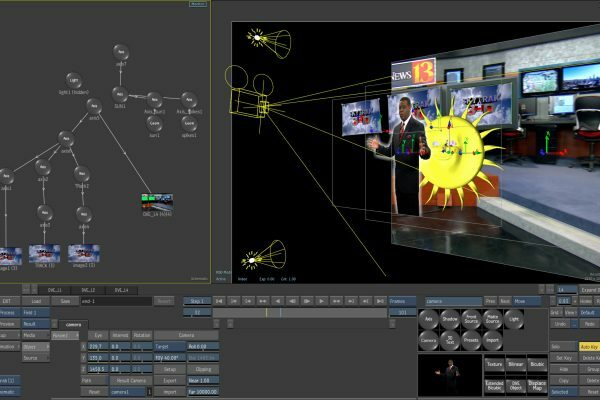 Green screen compositing includes something as simple as replacing the screen on a computer or mobile device, to a full setup in a studio environment. 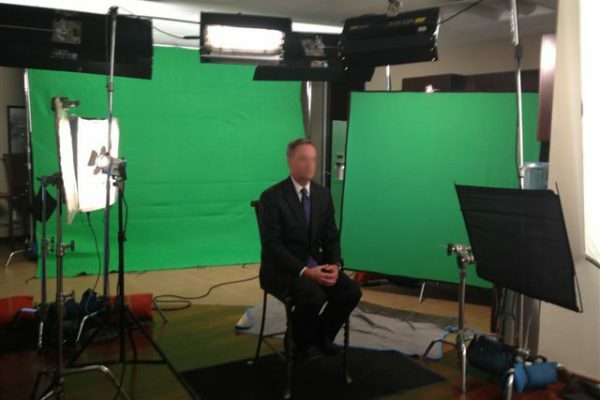 Interviews recorded in front of a green screen eliminates the need to find the perfect background environment. The background can be added or changed at any time. Timelapse videos tend to be created from fixed viewpoints and are the perfect way to capture footage over a long period of time. 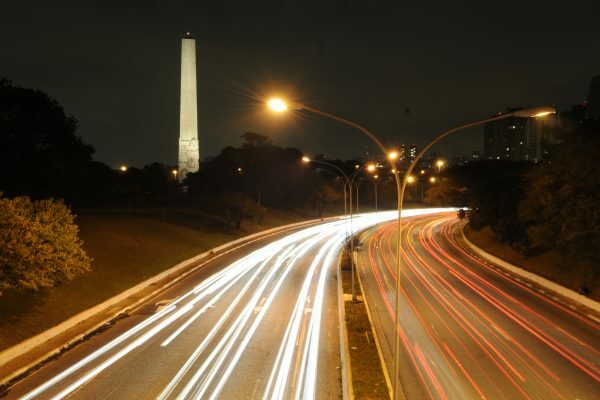 Timelapse durations can cover mere minutes or several years. Hyperlapse videos are similar to Timelapse photography, but instead of a fixed viewpoint the camera is moving, giving the illusion of speed, in addition to the rapid passing of time.